Want Our Best Marketing Strategies & Promotions For Attracting & Retaining New Paying Customers? Enter Your Information Below & Receive What's Actually Working Now! Helping bar and restaurant owners attract new loyal customers, quickly and easily. Finally! Marketing you can rely on: For every $100 you invest in advertising, we guarantee you $500 back in sales minimum! We're not like your local ad re or digital marketing agency. We don't get paid unless you profit. Who else can you hire that will guarantee you a 5:1 return on your investment? We’re the only ones in this industry who offer such a crazy guarantee. And the reason we can is because we’ve perfected our strategy and systems, first in our own bar and then in hundreds of others around the country. If you don’t get at least $500 for every $100 you spend with us, then we refund all your money, no questions asked! There is ZERO risk for you. We understand how busy you are. 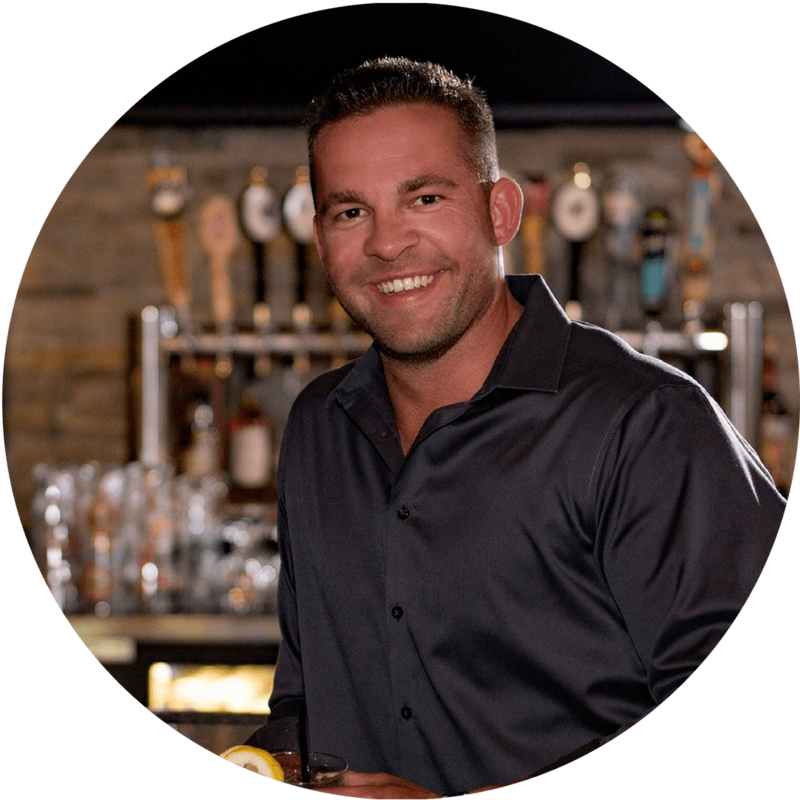 Our founder, Nick Fosberg, has owned and operated two bars in the Chicago area for the last 10 years. So he constantly reminds us all here how extremely busy the clients we’re seeking to serve are. This is why we handle 95% of the work for your marketing campaigns. Your time investment is very small. ​There are several different ways to work with us. But we believe in the concept of getting quick wins for our new clients so you can see for yourself that we’re capable of producing results. Then once you’re confident this works, you can easily take this to the next level. It all depends on how aggressive you are and if you want to be the busiest spot in town or not! Our services work best for bar or restaurant owners who are hungry to grow. Our typical client is someone who is determined to have the busiest place in town. And because we only work with 1-2 clients per location, this is usually the case. However, we don’t work with just anyone. Can You Answer Yes To These 3 Qualification Questions? 1. Do you have great online reviews? 2. Are you in the United States? 3. Do you serve food? Click the Apply Now button below and complete the short application. This gives us a better idea about your business and goals. This takes about 2 minutes. We will review your application and look you up online to get a feel for your business and your competition. 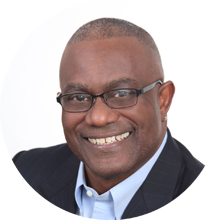 Jump on the phone with Nick and have him put together a custom marketing and and promotional plan catered to your business goals. If you both feel you're a good fit, Nick will guarantee his services for 30 days risk free and you start adding more customers and revenue to your business! In 3 weeks we generated $14,552.92 in NET sales with 283 offers redeemed using the VOP strategy & zero ad spend! Best promotion I've ever ran thanks to Nick! All I can say is WOW. Fast, fast, fast results. We had well over 1,000 people signing up within just a week to receive our promotion. I've been in this business well over 25 years and I have yet to see anything bring results like this. Being a busy operator, I'm glad I took the time to watch and learn from Nick or I could still be frustrated trying to increase revenue. This promotion brought us roughly $8,502 in sales in the first 18 days. If you've been struggling to get new customers or past customers in the doors, this is the way to go. Customers loved it! Hands down best promotion ever for getting new customers in your doors. The VOP strategy brought us nearly $13,000 in added revenue in just a few short weeks. My competition had no clue what we were doing! Almost $15,000 In Sales - Customers Loves This! I've never seen a promotion take off so quick. We saw new customers walking in within 24 hours and after 2 weeks we just about hit $15,000 in gross sales! Existing customers loved this promotion and it brought us more new customers than anything we had tried in the past. 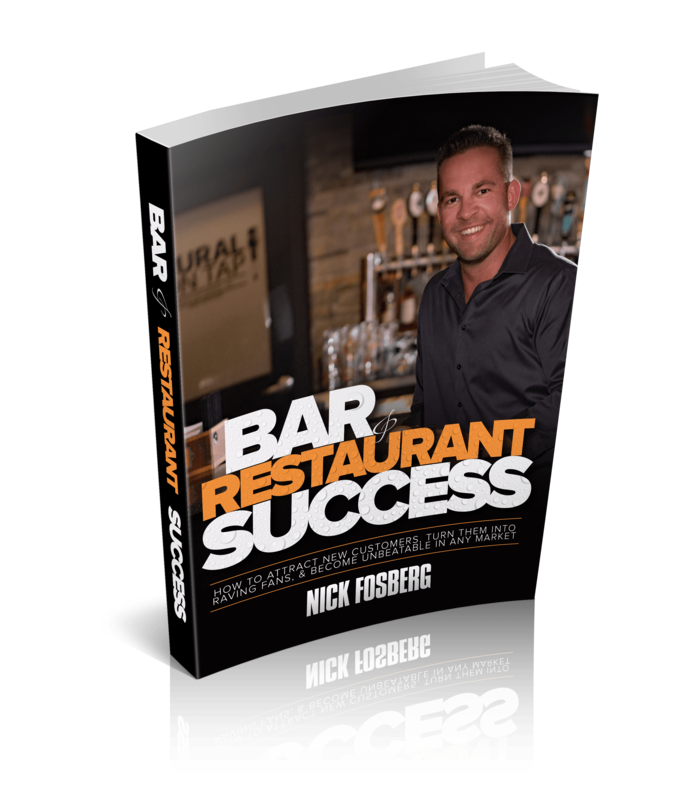 Nick Fosberg is the president & CEO of Bar Restaurant Success and he owns two bar / restaurants in the Chicagoland area. Nick read everything he could about bar and restaurant marketing. He also hired a marketing consultant who charged $8,000 a day for his services. 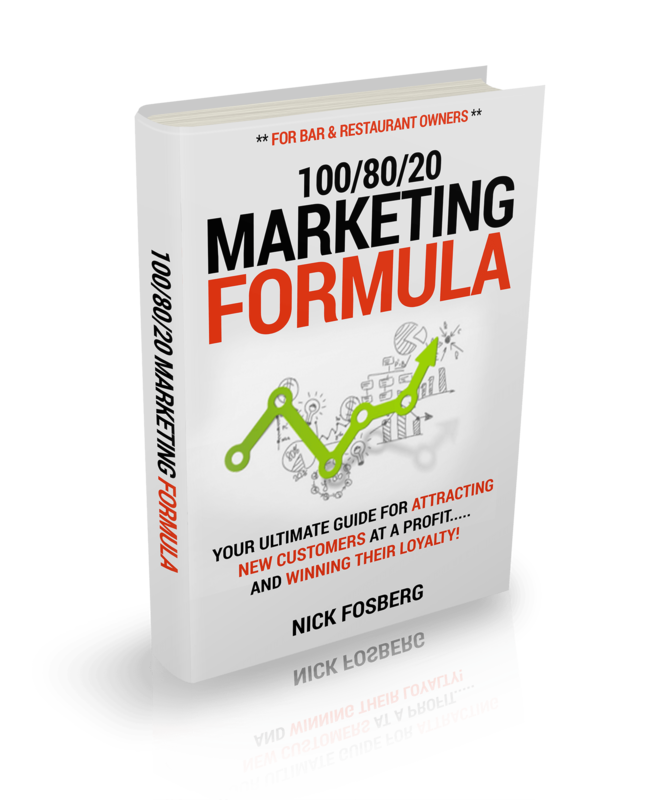 After implementing these new marketing strategies, Nick doubled his sales within 8 months! He continued to grow his two bars to the point where he was finally able to hire a team to do the work for him. His bars basically run themselves now, which has freed Nick up to focus his time and energy on helping other bar and restaurant owners achieve the success he’s been enjoying for the last 8 years. How To Attract New Customers, Turn Them Into Raving Fans, and Become Unbeatable In Any Market! Where would you like the application to go?